During the reconstruction, the building was first almost completely gutted, taking out everything except the outer walls, including all changes made by Baumgarten in the 1960s. Although not undisputed for its lack of respect for the building’s original design and furniture, the reconstruction is widely regarded as a success. The Reichstag is one of the most visited attractions in Berlin, not least the building to function as a living museum of German history. When the red army stormed into Berlin and captured the Reichstag, the man wrote their name and the date on the wall, soldiers used charcoal or chalk while high ranking officers wrote it with crayons. Some of the writtens are: ‘They certainly paid for leningard! Stenischen.’, ‘Hello Moscow! Berlin has it’. While I was going through the history of World War Two, I stumbled upon an article where Winston Churchill proposed to President Roosevelt on the need to delay the landing of allies’ army on Omaha beach, this would allow the Nazi more time to capture Moscow and spells the fall of communism. Sadly, it did not happen and whose fault is it for the spread of communism? 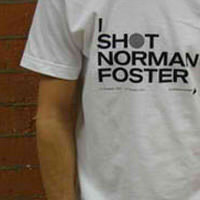 Image Source: Norman Foster, 2000. 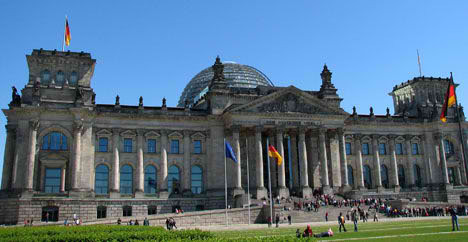 Rebuilding the Reichstag, United Kingdom:Weidenfeld and Nicolson. During the sketch design stage, Santiago Calatrava accused Norman Foster of having ‘stolen his dome’ from his proposal, Norman Foster’s initial sketch design was a huge elevated flat roof made out of steel trusses, whereas Calatrava’s proposed design was a square cupola. After some verbal exchanges, the press lost interest and so did Calatrava and the controversy died away. 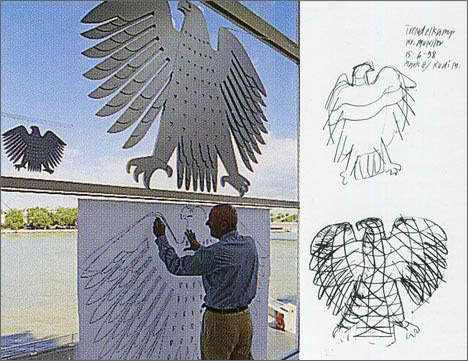 From my personal point of view, the most amazing part of this entire project is the design of Reichstag Eagle, it all started in April 1996 when Norman Foster was asked to put forward ideas for a new eagle, and just like any good architects, he did his homework by studying eagles for months – hundreds of German eagles, their moves, profiles and many more. During the early sketches, the new eagle was perceived to be too aggressive, therefore some minor changes was done and the eagle that hangs in the chamber today is therefore also known as the ‘fat hen’. Undeniably, it does look like a fat hen. 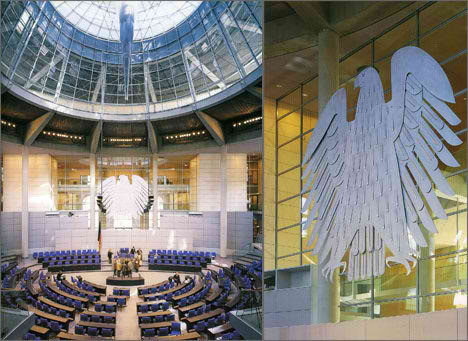 It is hard for the Germans to retain the original Gies eagle where it was badly tarnished by Hitler’s and the Nazis, however, the question of to retain the original eagle or not to retain is not an issue, the most important question is whether there should be an eagle at all.